All PostsHow ToLife HacksProduct ReviewHome / All Posts / Costco Gift Cards: How to Make Money by Buying Them! We all know by now that I love Costco! 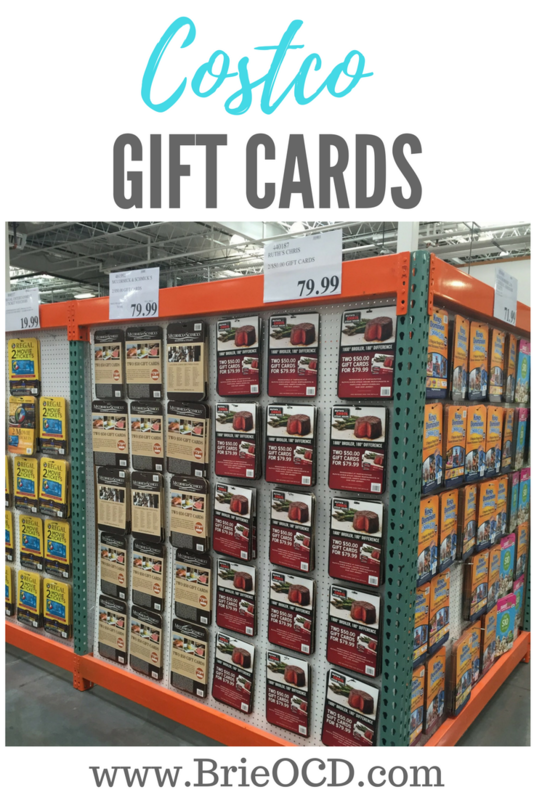 One of the many reasons is the Costco gift card section! They have a huge selection of gift cards ranging from restaurants to theme parks to ski passes to gym memberships! We all know that every market, convenience or drug store carries gift cards. So whats the big deal?? Well the greatest part of the Costco gift cards is that they give you a significant discount! You save just by purchasing the gift card! Gym Memberships: $369.99 for a two year membership at 24hr Fitness. That comes out to about $15 month. When I first bought my membership there I was paying $37 month to go to one location. This deal gives you 60% off per month. Score! Movie Tickets: 10 pack for $90. That means each ticket is $9. If you were to buy the same ticket at the theater it would run you $16! Thats almost 50% off!! Straight makin money!! Restaurants: Pay $79.99 and get TWO $50 gift cards. If you are slow at math, that’s $20 for FREE. These are great for gifts. Give someone $50 gift card that you only paid $40 for? Winning! This last one is my favorite because I LOVE the Cohn Restaurant Group. I used to buy these gift cards as presents and then I realized I should be buying them regularly to use when we go out to eat! I was essentially wasting $20 every time I dined out. About once a year Cohn group replaces the $79.99 deal with a $749.99 deal. You pay $749.99 for TWO $500 gift cards. Thats $250 for FREE. Yes, you have to put out the money up front BUT they never expire so you have years to keep dining out. There are so many Cohn restaurants to choose from! Bo Beau is my all time favorite!! 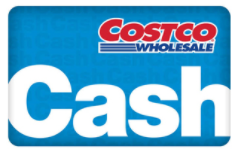 So next time you want to go skiing, to dinner and the movies, head by Costco first and pick up a gift card. Who doesn’t want FREE MONEY?? I know I DO! !